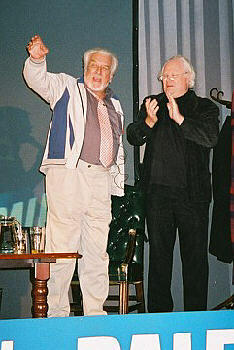 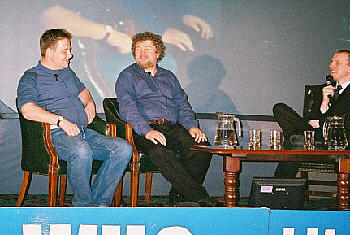 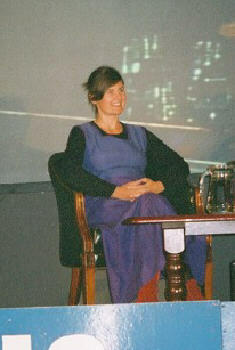 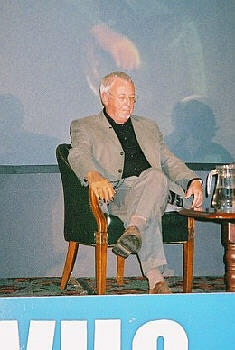 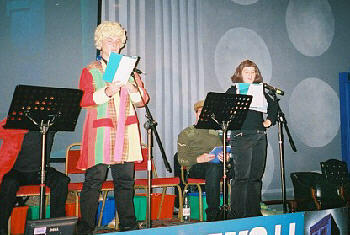 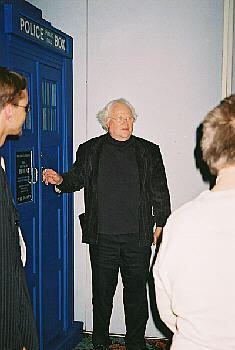 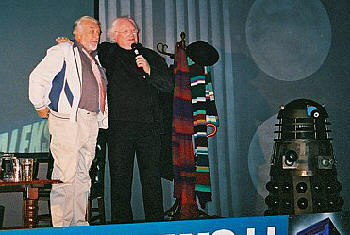 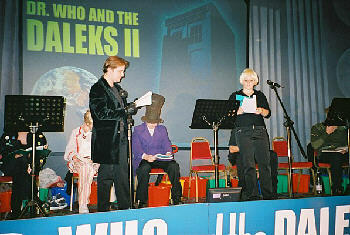 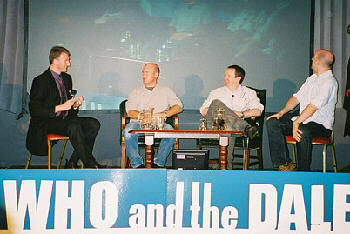 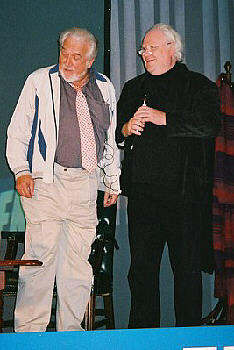 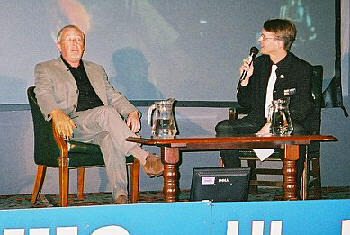 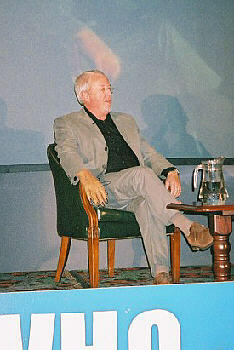 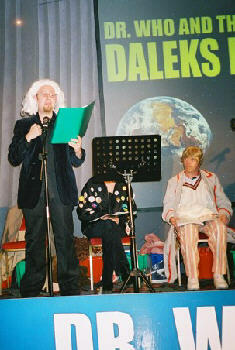 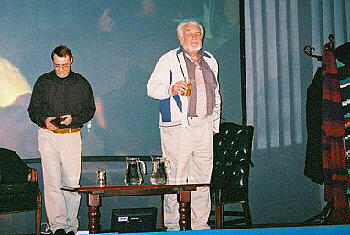 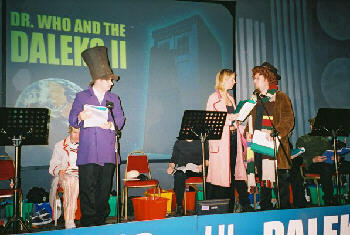 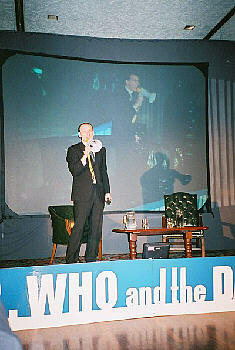 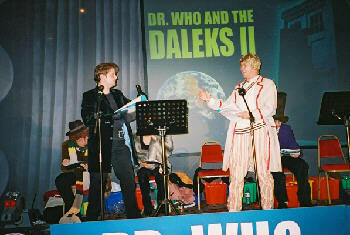 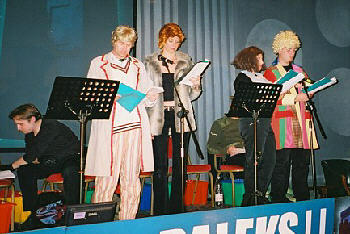 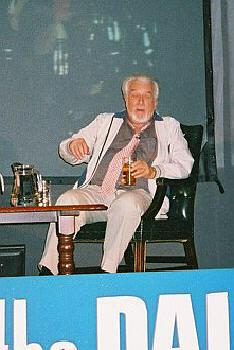 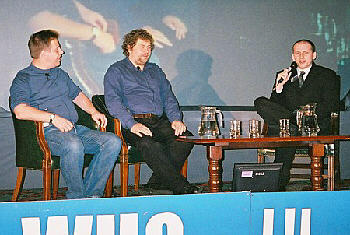 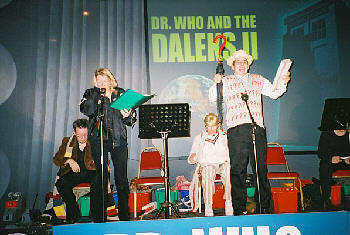 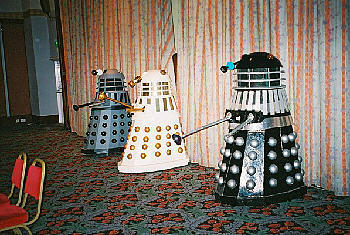 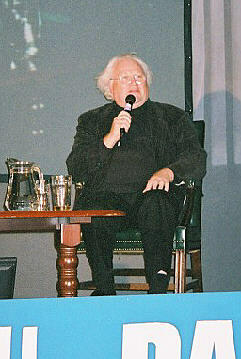 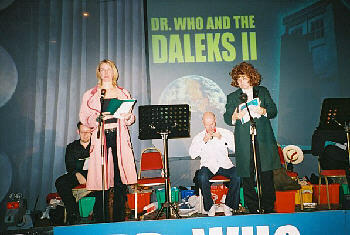 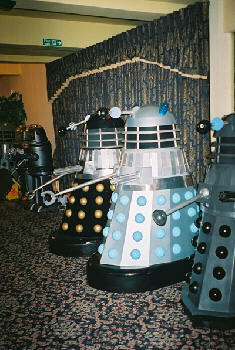 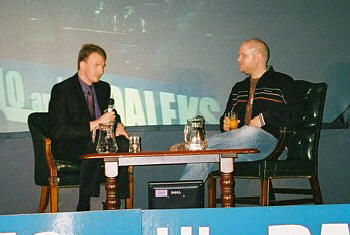 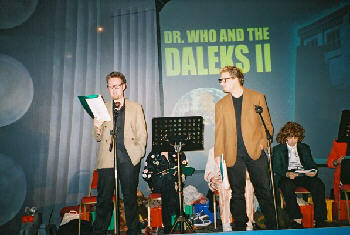 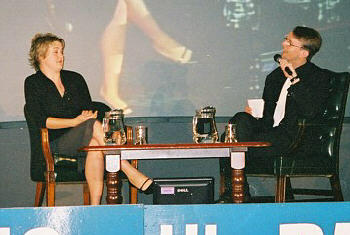 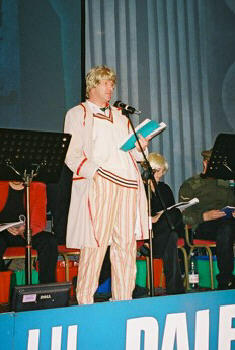 Dr. Who and the Daleks II was a two day event held in the Gladstone Hotel in Liverpool City Centre on the weekend of October 2nd and 3rd 2004. 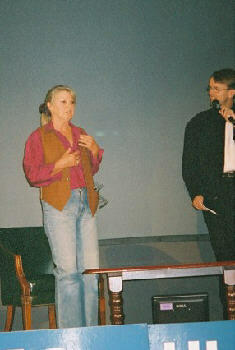 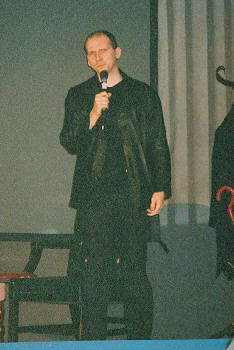 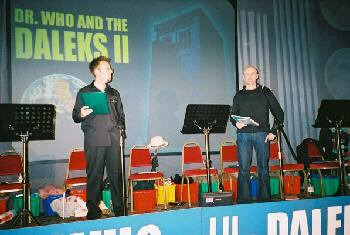 Once again our good friend Scott Lindsay was at the event and passed along these photos. 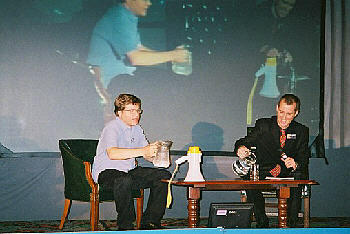 Thanks Scott. 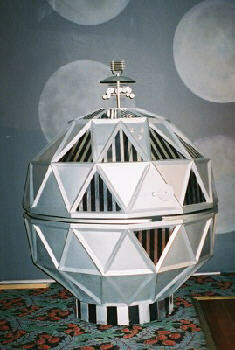 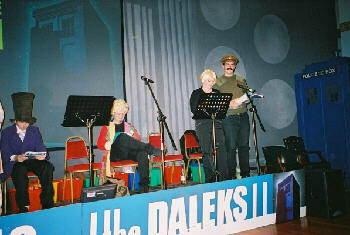 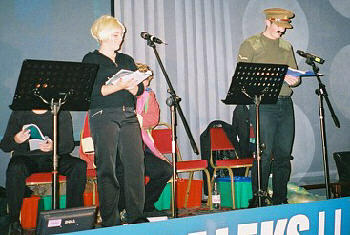 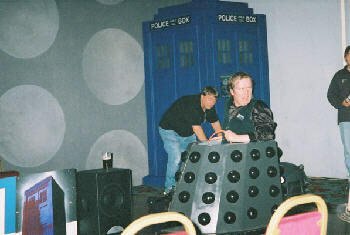 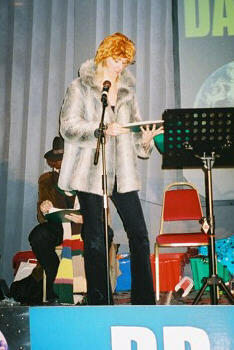 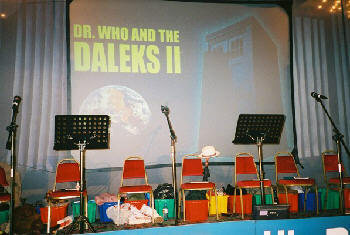 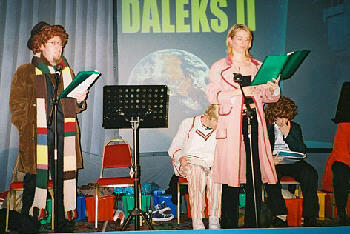 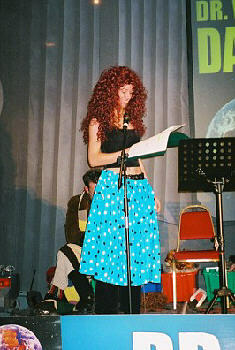 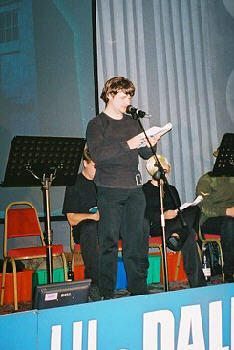 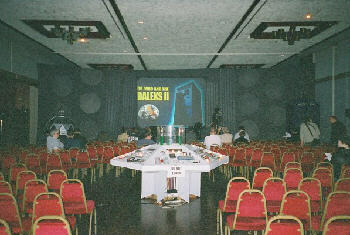 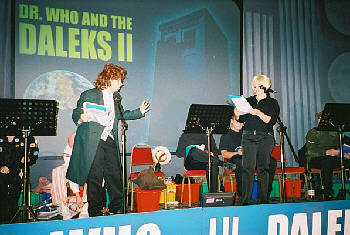 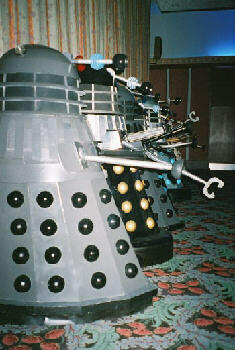 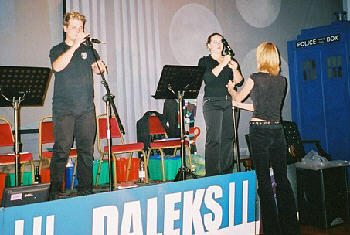 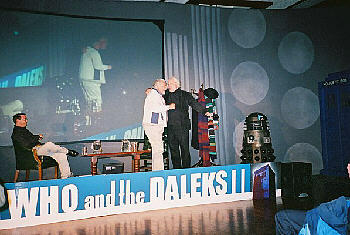 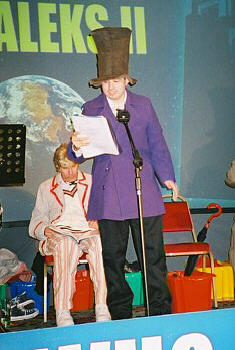 Main stage, with Mechanoid, Console and Tardis. 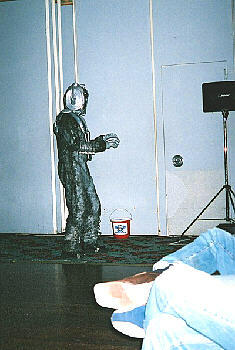 "My God it's hot in there!" 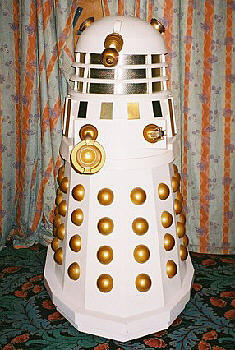 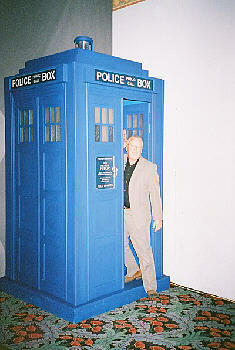 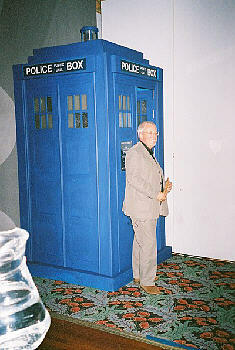 - Dale Who emerges from Gareth T. Dalek. 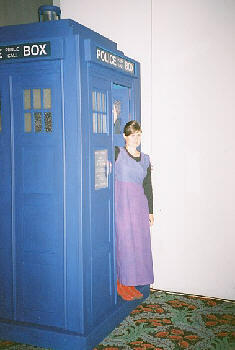 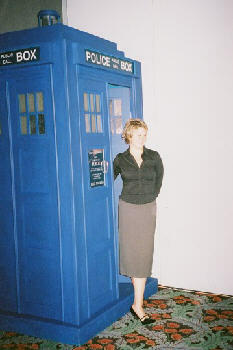 India at the TARDIS doors. 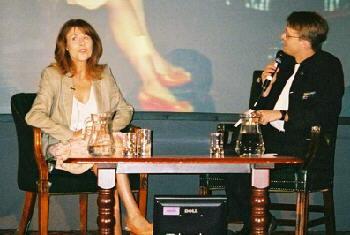 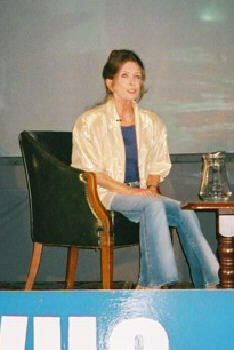 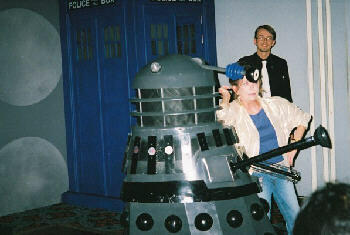 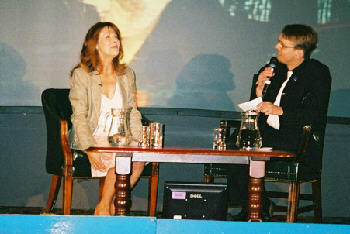 Deborah Watling poses with Gareth T. Dalek. 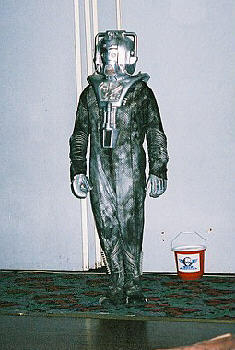 Funky cyberman struts his stuff during video compilation.